I love Owen so much but he breaks my heart!! It was so cute seeing Cristina's face gradually change as he was telling the story... D= understanding that he was so messed up! 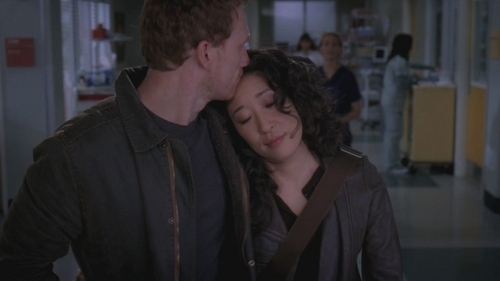 Awww i love Owen&Cristan <333 but this scene still breaks my heart!